Data proliferation means huge opportunities, but also huge challenges not only with how we store it. Data represents knowledge — knowledge to improve processes, to increase profits, and to create a competitive market advantage. This requires the right storage at every point of the data journey — a storage infrastructure that is built to deliver the right data to the right place at the right time. And that requires storage products that can scale big, deliver high performance, and are smart. 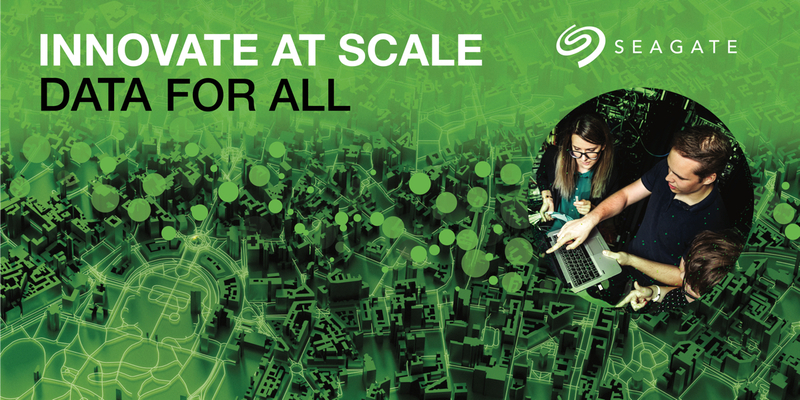 As the scale of data grows, the infrastructure needs change based on TCO (Total Cost of Ownership), budget, and scale (performance and capacity) — and typically a hierarchical architecture can provide a solution to meet all the requirements. Of course use cases are varied, but generally speaking in a multi-tenant environment you need to have faster and slower resource, and allocate them based on the tenant’s needs. This along with other restrictions such as Data Sovereignty and Compliances have created an environment where hybrid-cloud architectures are becoming more common. The Seagate Exos E 4U106 storage system allows companies to customize existing infrastructures, or deploy a fully optimized hybrid cloud environment. It is our largest building block, and it delivers the capacity companies need for the future of data proliferation, without sacrificing the data access and speed needed for edge computing environments. There are three considerations when it comes to creating a dense, high-capacity infrastructure. How does the design of a particular product factor into its usefulness in the endpoint-edge-core architecture of today’s IT 4.0 era? When is density most important? What role does software play in the storage ecosystem? A handful of years ago, Seagate engineers clearly saw the data-growth trend. Understanding this trend, and knowing that the data would have to be stored somewhere, and also that the then-current recording methods alone would not sustain the projected growth, several Seagate teams set out to design a new JBOD (just a bunch of disks device), one that could handle not just big — but enormous — data. This product vision was huge. The team needed to support the next evolution in data platforms. 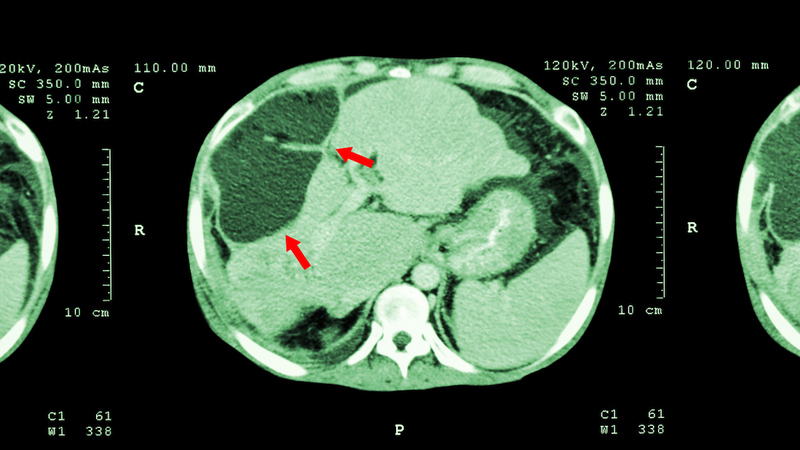 What resulted was the most dense, highly available (HA) JBOD in the market. Should be easy right? Figure out the form factor, then work through electrical infrastructure, solve a few Rotational Vibration (RV) and airflow challenges, and you’re done — you got yourself a new JBOD! Here at Seagate we’re big fans of modular designs; we tend to design platforms that can be used to create different products (hint: keep in touch for other products coming from this platform! ), rather than just designing incoherent products. 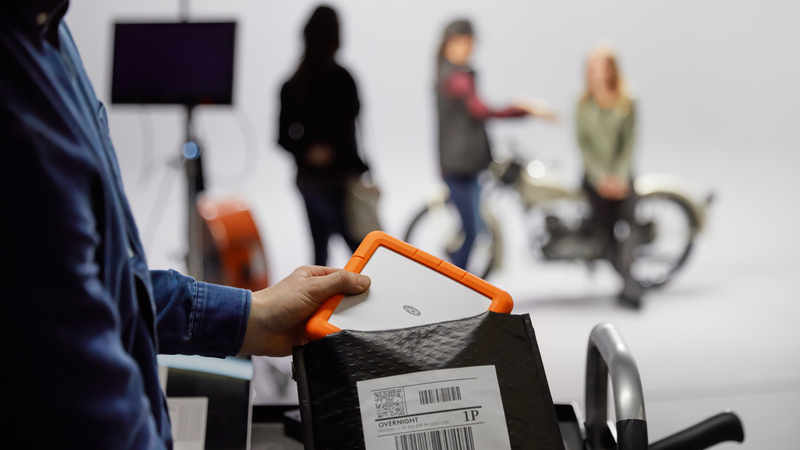 Seagate’s years of experience in creating storage systems has clearly shown that both we and our customers benefit from modular designs (though it comes with greater effort; modular designs require more engineering than the easiest path. The first major design decision was to have a “controller bay” separate from the main bay; this would allow us to create other products on this platform with slight variations on the controller bay, keeping the main HDD bay intact across future products. 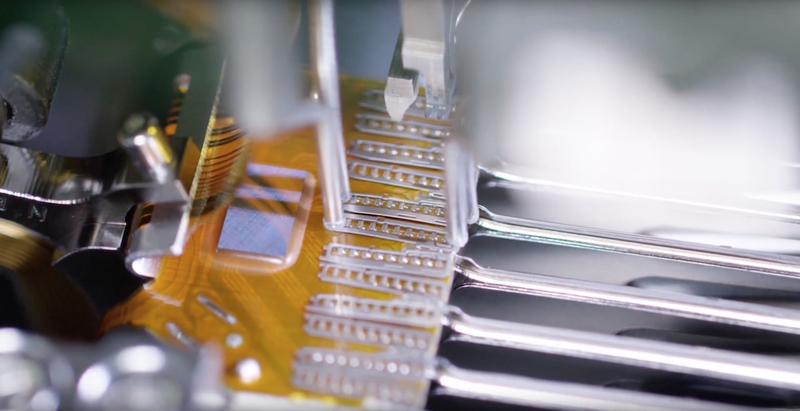 This design decision, along with a defined density, meant that we had to overcome a lot of challenges in order to keep all the drives within their required operating temperatures and provide maximum performance. There were lots of criteria we had to keep in mind to deliver our targets — standard concerns like rotational vibration (RV), cooling, and others, but also a new one: “acoustic coupling” and its effect on performance, a design factor that everyone will face with dense storage design. First let’s understand the effects of acoustic coupling in a dense design. The acoustic waves generated from the fans excite the top cover and base casting (mostly top cover) of the HDD, which in turn excites the air in the HDD and the mechanical structure, both of which excite the arms and heads. Ultimately, this energy as mechanical vibration does cause the head to go off track enough to prohibit the read or write, so the drive takes a revolution and tries again. When this happens multiple times over a few commands, the performance is notably impacted. This was quite a bit of a challenge to solve. After a ton of effort, the team came up with an ingenious solution: a baffle! It sounds simple, but in reality they had to design it such that it would reduce the acoustic coupling while maintaining airflow to keep the cooling effect. With this new design all the drives are able to meet high performance targets while the platform is future proof for even bigger HDDs that are coming out later, this is very important as upgradability of a platform really defines future costs associated with a storage solution, whether you can perform a modular upgrade or you have to pay the hefty price of a forklift upgrade. This section will cover two important aspects of the storage conundrum: first, why density matters, and second, why bother talking about a JBOD at all? Isn’t that “old” technology? Density is important in environments where space is limited, growth is inevitable, and performance is paramount. That describes the scenario for many private cloud environments today. In a private cloud deployment, the competing requirements in a limited data center environment — to deliver both ultra-high capacity and required performance — is a big challenge. Here is where density comes in. Packing more storage + compute capabilities in the same real-estate means your current needs are met, and you have space to grow for the future. 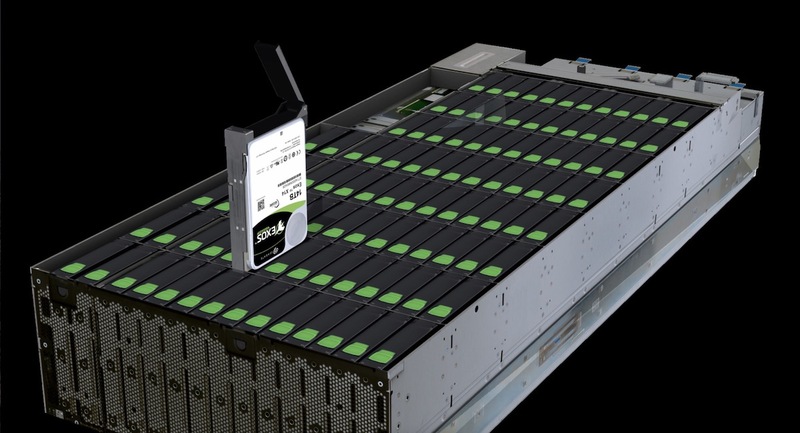 Seagate’s Exos E 4U106 uniquely increases the amount of data that fits in a rack by leveraging up to 106 of highest-capacity hard drives in a single enclosure. To put that in perspective, a business could hold more than 1.6 petabytes of data in only four rack units — the number of slots in a rack that a storage unit occupies — using 16TB drives (when those become available). 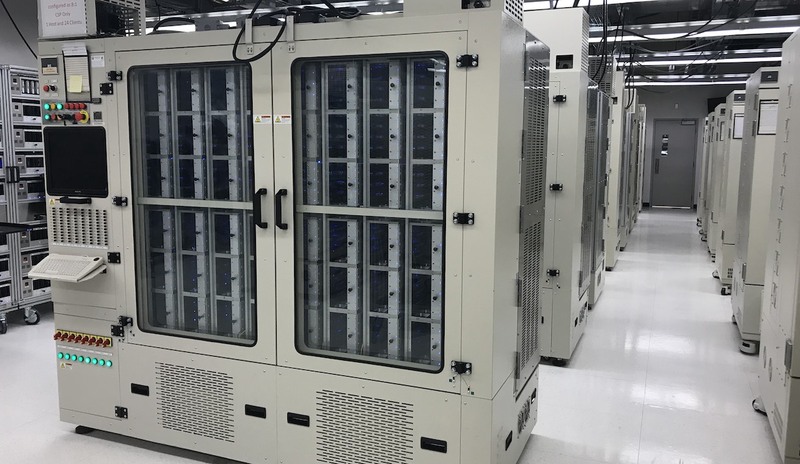 It is suited for high data-retention requirements that are expected to grow, and as mentioned before, the unit is suitable for a variety of use cases through it’s highly available (HA) design and zoning features. One other important aspect is, of course, future support of high-capacity drives, and Exos E 4U106 is designed with enough margin so as to be able to protect users’ investment for future upgrades. Now that we extensively covered the hardware design, let’s briefly talk about the software and my favorite topic, solutions. Just like the hardware, the software stack was also designed to be modular so customers can apply this product in different use cases. As briefly mentioned before, the Exos E4U106 was designed to be fully highly available, with hardware and software redundancies built in to support HA applications. But here comes the modular part: the software also supports component zoning, allowing the customer to configure the unit for a shared-nothing SDS (software defined storage) architecture. To demonstrate the viability and benefits of such a dense unit for building a private cloud, we have kicked off an object storage solution project based on Ceph and Exos E4U106 in our own Lyve Data Labs. In the Ceph solution we will focus on providing a private cloud building block that is not only easily scalable but also will provide great TCO reductions for the user. I’ll be sharing more details regarding the architecture and performance results right here through the Seagate blog; please stay tuned and feel free to ask any questions you might have. Of course there is lots of other storage software out there that could benefit from the density and modularity of the Exos E4U106, which we will be bringing into Lyve Data Labs for architecture design and performance analysis. 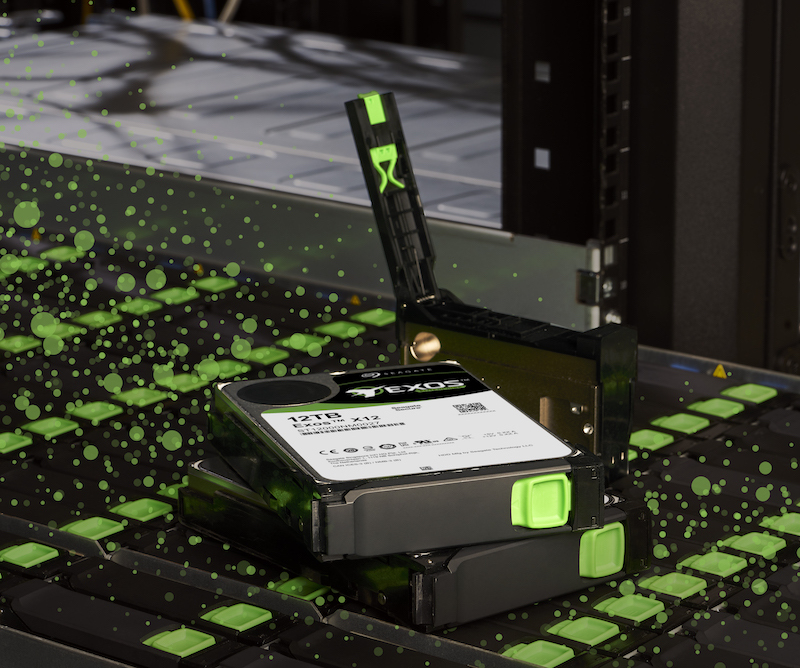 If you’d like more information about the Exos E 4U106, download a data sheet at seagate.com, or contact our partner TechData who can consult with you on your specific needs to determine if the Exos E 4U106 is right for your business. 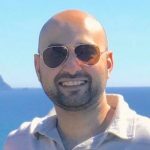 Iman Anvari is a Solutions Architect at Seagate.